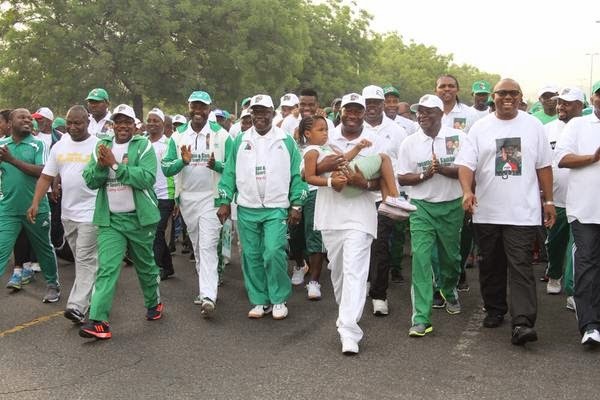 Mr President is so humane and humble. 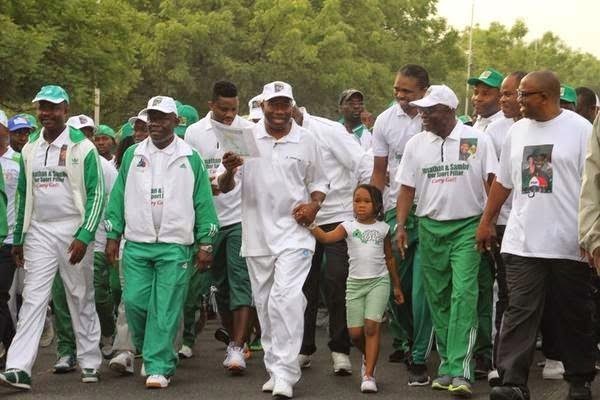 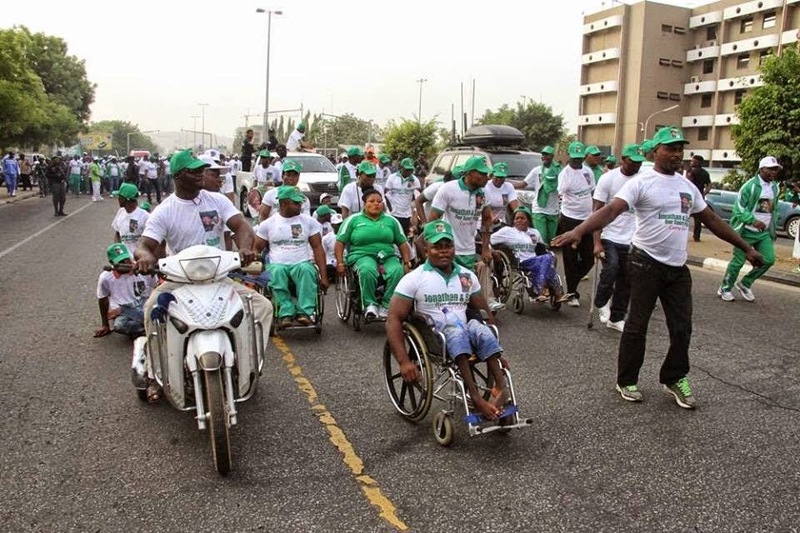 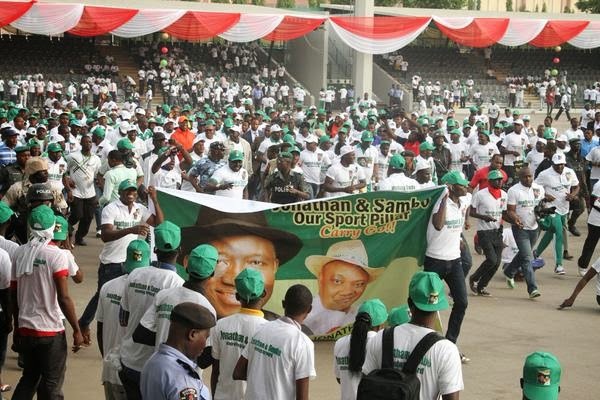 Nigerian Sports Men & Women came out this morning for the President Jonathan Solidarity Rally Walk. 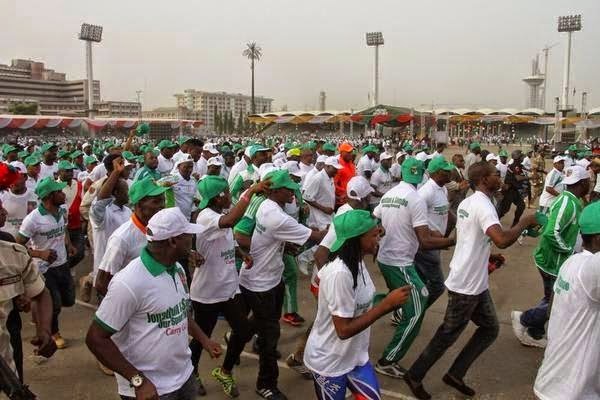 The Solidarity Walk which commenced from the Eagle Square Abuja was well attended by sports loving supporters of the President alongside party stalwarts.